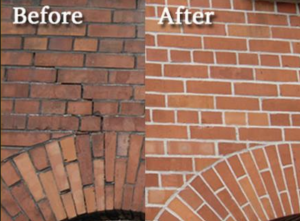 Tuck pointing is repairing damaged mortar joints between brick or blocks. 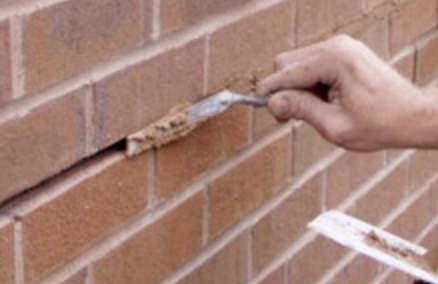 Tuck pointing is completed by digging or cutting out the old damaged mortar and re-pointing the joint so that is is as good as new. 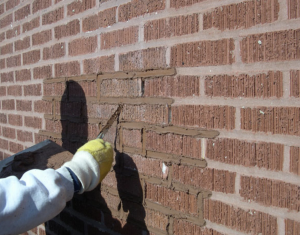 We offer tuck pointing as an added convenience to our clients since it is often needed to properly complete a painting project. We look forward to working with you, so what are you waiting for? Contact us today for a FREE quote!